The ideal recreational property on which you could successfully run cattle or horses. Located in the very popular Glen Alice area within easy striking distance of Sydney this is a very attractive lifestyle property. All the hard work is done - just arrive with family and friends and enjoy. 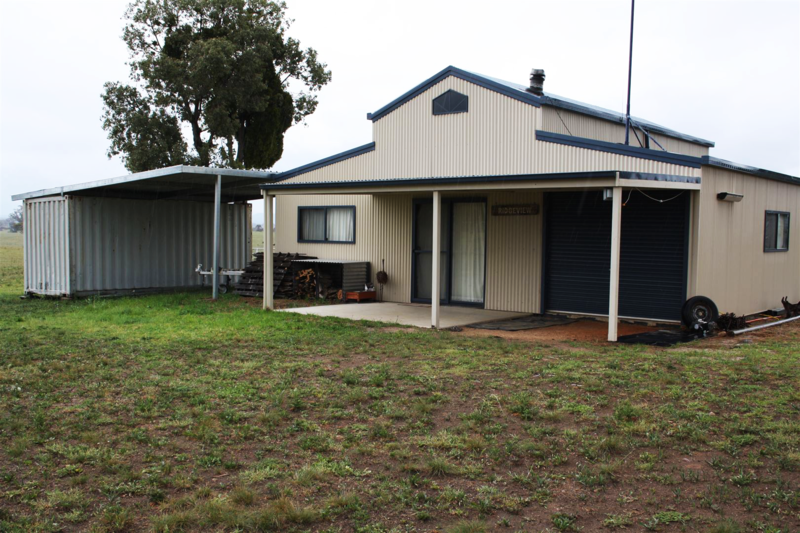 With direct council road frontage this 43 hectare property is located on a rise with incredible surroundings. 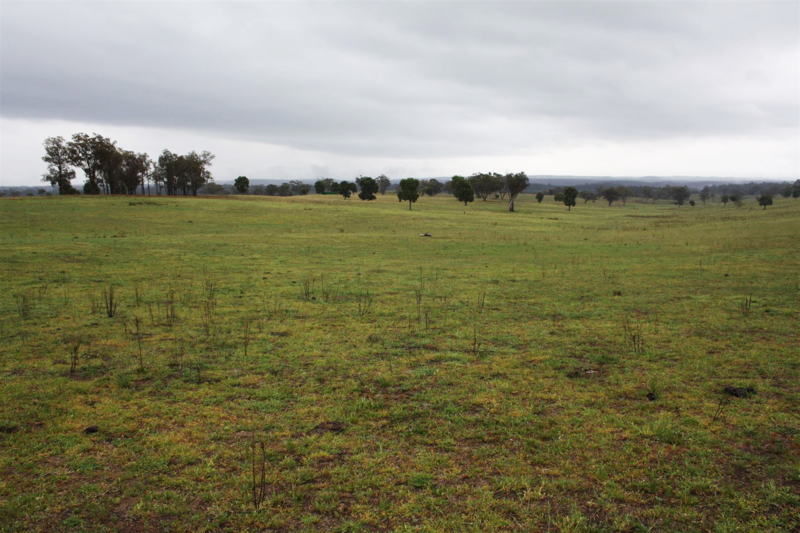 Open cleared productive grazing country with Kurrajong shed trees remaining. The topography is gently undulating. 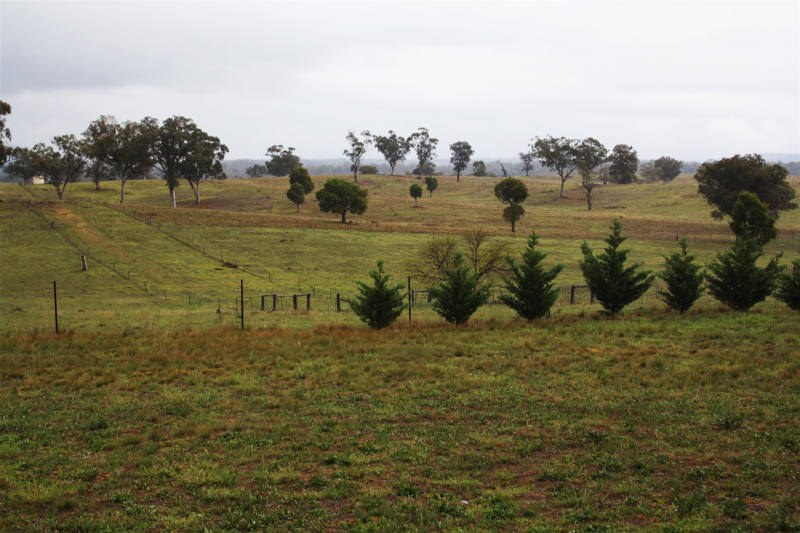 Fully fenced into 3 main paddocks and a laneway and watered by dams. There is a large American style shed set up as a 3 bedroom weekender with full kitchen and bathroom - all the conveniences of home - just in a more relaxed setting. Attached is a carport, covered BBQ area and lock up shipping container.